Come join us on the last Saturday of each month at Culver’s in Roscoe. 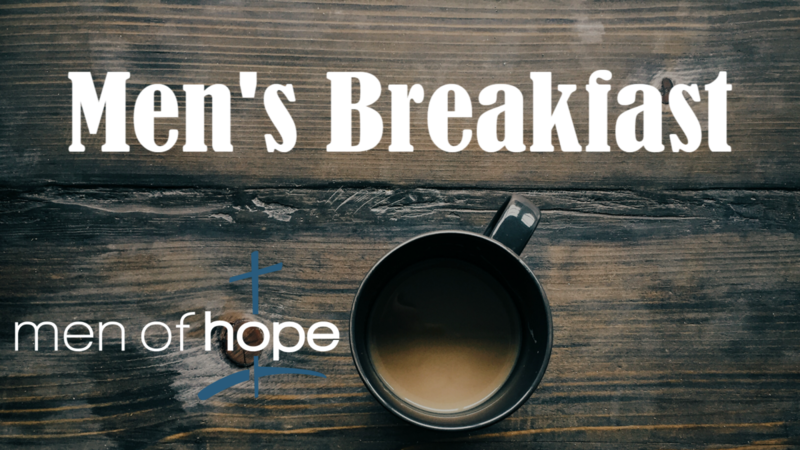 We have a breakfast to get your day started as well as a devotional each time by one of the Men of Hope. Time is 7:30-8:30 and visitors are welcome.